“JESUS OUR SAVIOR” IMPLIES ____________________. 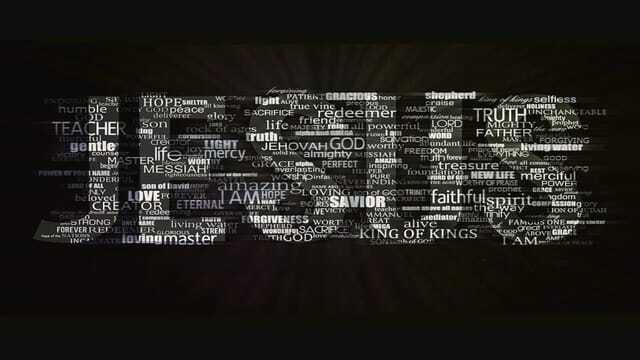 “JESUS OUR SAVIOR” EMPHASIZES __________________! “JESUS OUR SAVIOR” CALLS FOR A ___________! Sign up in the youth room as soon as possible. Meetings on April 14th & June 2nd 4:45-5:30. Pictorial Directory Pictures (non-professional) will be taken in the month of April before and after each service (except for Easter Sunday). More details will be in this coming Sunday's bulletin. 2019 Day3 Kids Easter Egg Hunt will take place on Saturday, April 20, from 10:00-11:30 upstairs at the church. The Egg Hunt is for kiddos ages 3-6th grade. You can assist by donating plastic eggs and candy for the event. There will be a pink collection box located at both of the main entrances for you to place your donations. Thank you!! Youth April 20th 5:30 - 9:00pm meeting at Day 3 Church there will be a scavenger hunt, food, egg drop, best decorated and more see you there!!! May 11th 9:00a-2:00p at CrossFit Hickory fitness fundraiser for Guatemala Mission Projects It is a 3 person team competition with 3 workouts and lost for fun and sweat! Sign up at fiveelevenprintsandevents.com or come out and cheer us on. is providing the meal & hosting the event sponsored by Caldwell Baptist Association Lunch & Learn here at Day3 on Tuesday, April 23 beginning at 11am. If you would like to attend or help please see Pastor Daryl. due to the women will be attending Women of Joy in Concord, NC. For any lady not going this year that would like to attend next year's conference to see or message me so we can purchase them at this years event. It will be a $25 deposit. Sandy Taylor at Staylor0138@gmail.com or 828-514-7483.
register online and begin praying for their neighbors and considering how to minister to them. If you would like to be on the day 3 share email list please send an email to day3share@day3church.com we send our prayer request, announcements, information and other church related information. Please take time to fill out the Connection Card it lets us know you were here today and how God spoke to you. You can also designated prayer request that our staff and volunteers will pray over.